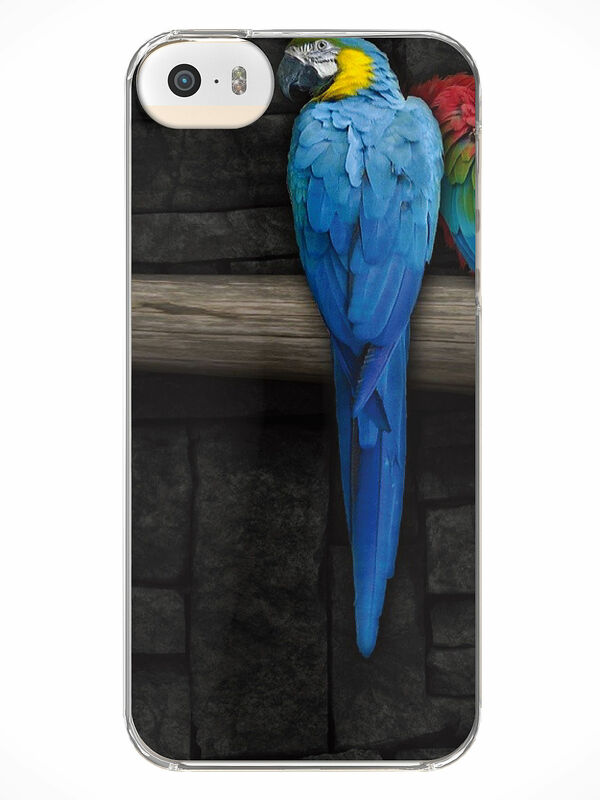 A blue and a yellow Macaw sitting on a tree branch in front of a black background, this casing is a stunner. If you have an eye for beauty and simplicity, then you will love it. This casing is exclusively available for iPhone 5S users. Cover your phone with this casing and flaunt it with style. The robust plastic construction of this casing keeps your phone safe from cracks and scratches while giving you access to all the ports, sensors and buttons. The superior design and functionality of this case makes it a must have. It also makes a great present. Wow your loved ones this holiday season with this beautiful casing and share the love!